Home Why Do The Majority Of Americans Want A Pretty Smile? How healthy are your teeth? While brushing and flossing daily are important, there are a myriad of easily attainable diseases and common health issues that can still sneak in and need professional attention. When as many as 70% of Americans feel a crooked smile can hurt their career success, visiting your dentist twice a year should be a good habit to develop. Look below at the top reasons you should take better care of your teeth, from superior gum health to even boosting your dating prospects! What Are Common Health Problems? 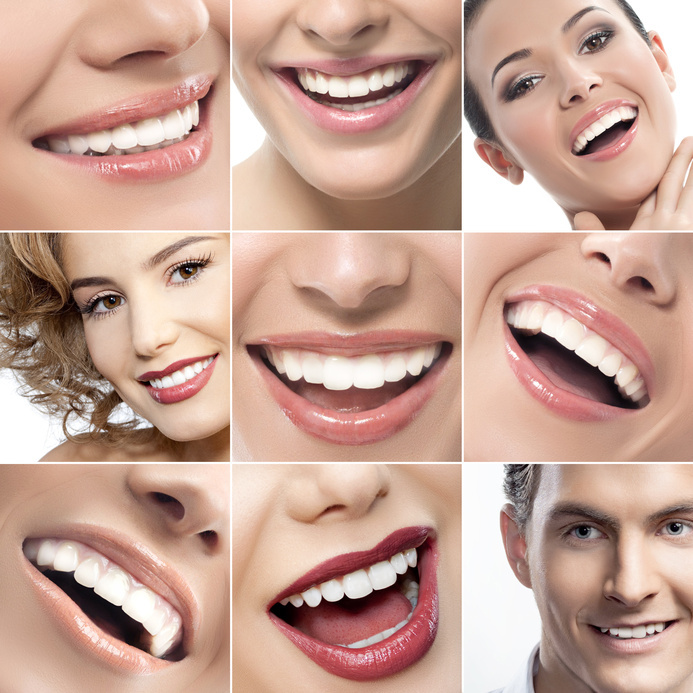 We’re all familiar with popular woes like cavities and gum disease. Did you know, though, that at least one in five Americans have an untreated cavity or two? Poor adults are 20% more likely to have neglected tooth problems than those with stable incomes, that of which can lead to painful root canals and nerve loss if unattended. Around half of all adults over the age of 30 have periodontal disease, which is a condition that can lead to gum erosion and tooth loss. Why Do People Want A Nice Smile? Don’t take the little things for granted! Americans spend an estimated $1 billion on teeth whitening products every year and that number isn’t expected to drop any time soon. A whopping 90% of adults believe an attractive smile is a major factor when dating and even applying for a new job. Not only does taking care of your teeth avoid common and painful gum conditions, it can make you feel more confident and beautiful in day-to-day life. Some people apply for a family dentist that can attend to their regular needs. Those with low income or a different form of insurance can attend affordable clinics for basic care such as fillings, cleanings and check-ups. A cosmetic dentist specializes in removing surface stains and providing long-lasting implants for those with missing teeth or gum conditions. If you have a tooth that’s hurting you or a smoking habit that’s starting to leave yellow marks, make it a goal to visit your local dentist and get the healthy mouth and gleaming smile you deserve!